Climate change will likely lead to increased frequency and intensity of extreme natural events such as storms, floods, fires and heat waves. Despite major advances in climate projections, climate impact studies, climate services and adaptation research related to the occurrence of natural hazards, use of this knowledge in societal planning is still limited. 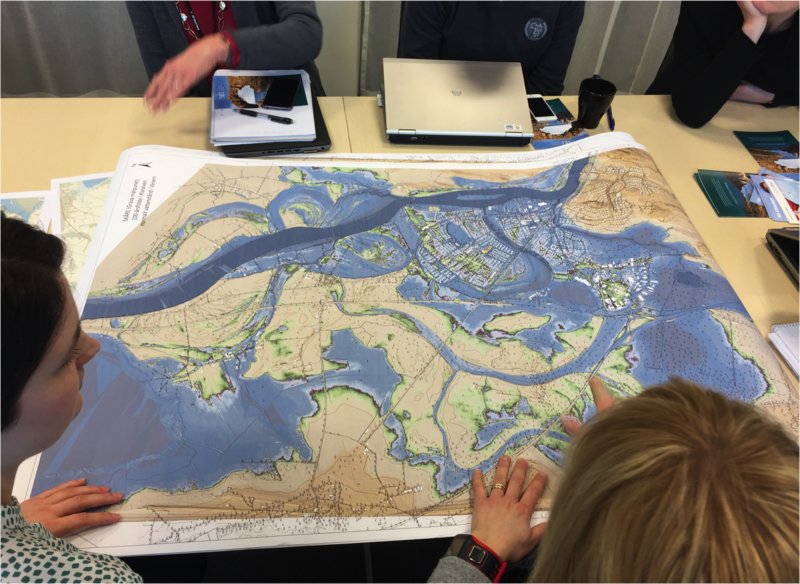 In 2014 the county administrative boards in Sweden presented county wide action plans, however, stakeholders often need tailored climate data and are not necessarily aware that tailoring can improve the available data. To produce guidelines for climate adaptation studies focusing on how stakeholders can obtain the tailored scientific data necessary for adaptation decisions and take into account constantly updating and changing climate projection information in their adaptation plans. To produce best scientific practice guidelines for climate experts who carry out tailored climate impact studies for stakeholders. The project, which is a collaboration between the Swedish Meteorological and Hydrological Institute (SMHI) and Stockholm Environment Institute (SEI), will last between Sep 2015 and Aug 2020. WP 3. Risk and Decision Processes. Aim: study and improve the decision making processes of the case study stakeholders; to draw up general recommendations for how other stakeholders can make design climate adaptation studies and improve their decision making. Forthcoming project outputs will be listed here as they are produced - be sure to check back!